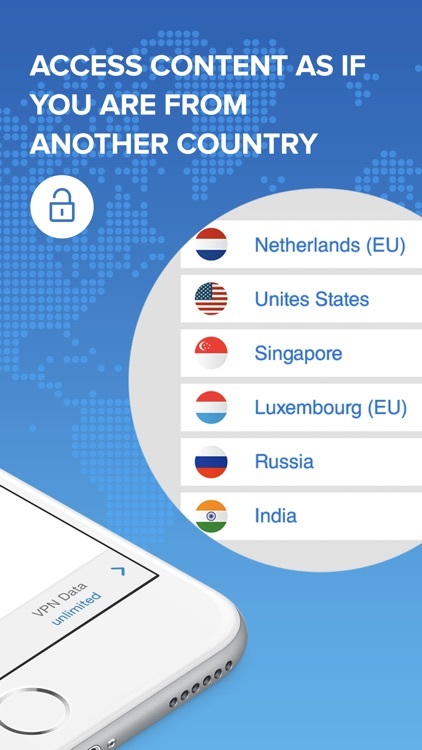 SecureVPN is the best online security and privacy protection service! 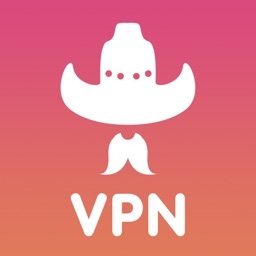 - 1000 MB of VPN data for FREE! 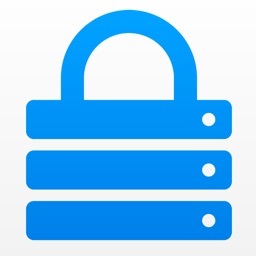 - Unlimited VPN bandwidth for FREE! 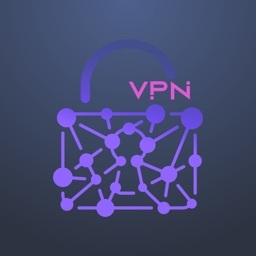 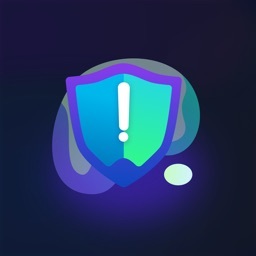 - Safe Web Surfing: VPN connection helps you to keep your identity private. 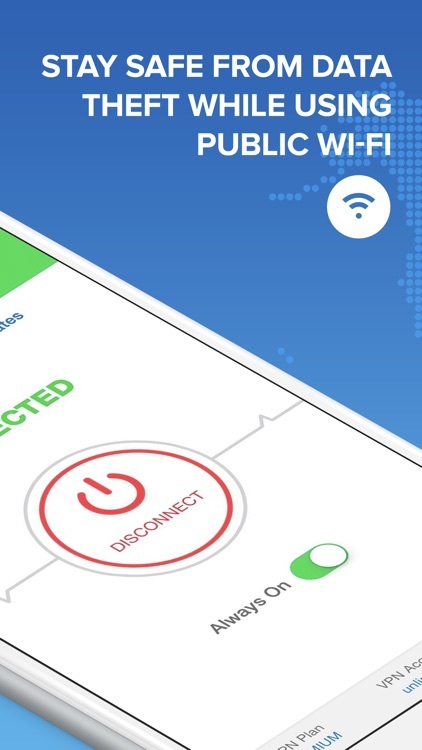 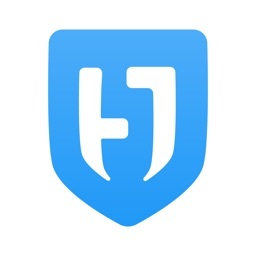 - WiFi Security: VPN connection protects you while using public WiFi hotspots anywhere in the world. 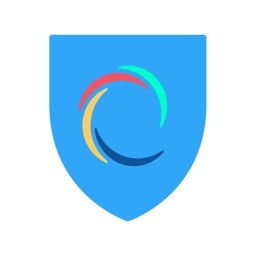 - Data & Privacy Protection: VPN connection gives you the new level of online security. 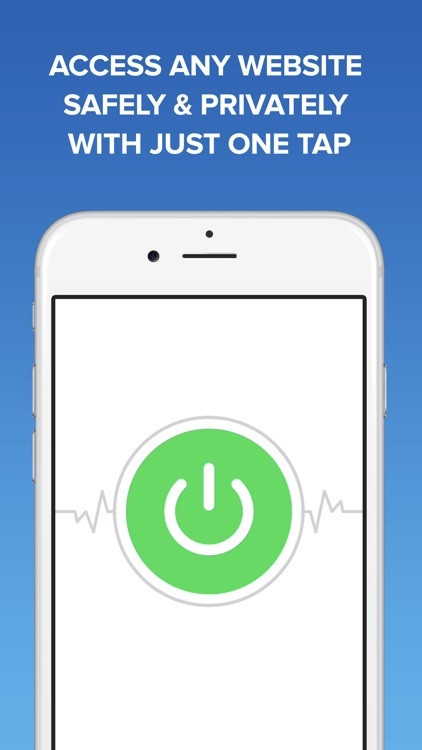 - Trial period with premium features and without ads for free for 7 days. You are always welcome to upgrade to premium account for totally unlimited protection. 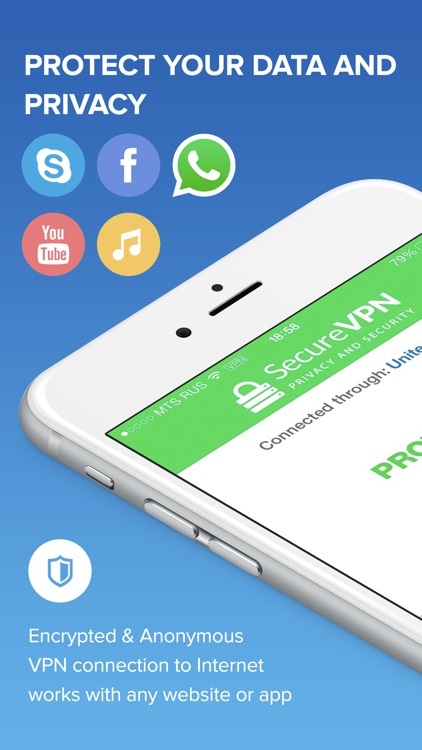 SecureVPN offers premium service as recurring subscription for $7.99 per month or $47.99 per year.